Her most significant contribution while she worked in the public and not-for profit sectors was her work at a national level, with federal provincial and territorial governments on the Canadian National Offset Quantification Team (NOQT). Karen, through her capacity on the Team, designed the protocol development process, represented the agricultural sector in Canada, and coordinated the development of several agricultural quantification protocols. In 2007, Karen was seconded to Climate Change Central, a not-for-profit established by the Government of Alberta. There, Karen led the implementation of the necessary market processes, infrastructure and tools needed to get the Alberta Carbon Offset Market off the ground. In that role, Karen and her Team leveraged the previous NOQT work to help build sound rules, platforms, science-based quantification protocols, tools and infrastructure (e.g. registry) needed to facilitate the development of a Carbon Offset Market in Alberta. 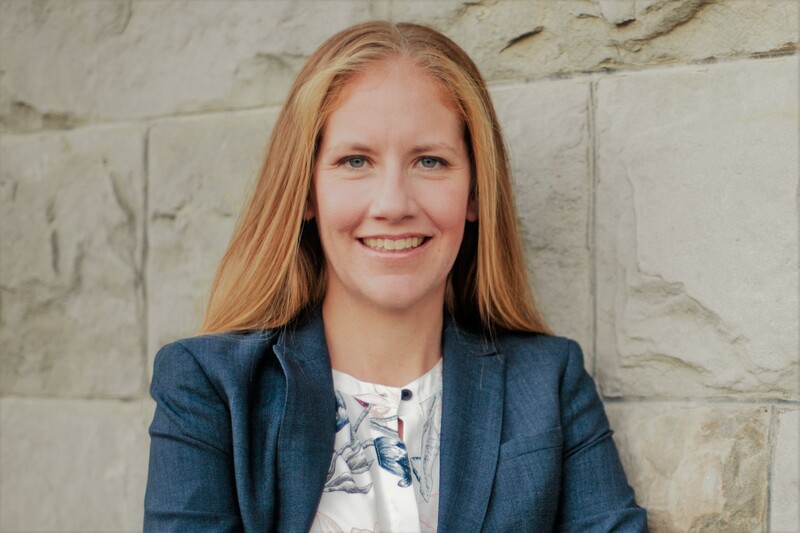 Currently, Karen is President of Viresco Solutions Inc. – a network of leading advisors making sustainability real for public and private clients in the agriculture, energy and food sectors across North America and globally. Our team of experts enables our clients to meet their environmental, social and economic sustainability objectives by leveraging our knowledge and experience in environmental policy, markets and economics. Viresco Solutions provides clients from across North America with support from strategy and policy development through to project implementation and Measuring, Reporting and Verification platforms. Karen obtained a Biological Sciences Diploma from NAIT, BSc in Plant Sciences and MSc in Soil Microbiology and Biochemistry from the University of Alberta. Karen is also a registered Professional Agrologist with the Alberta Institute of Agrology. Karen can be reached at [email protected]. 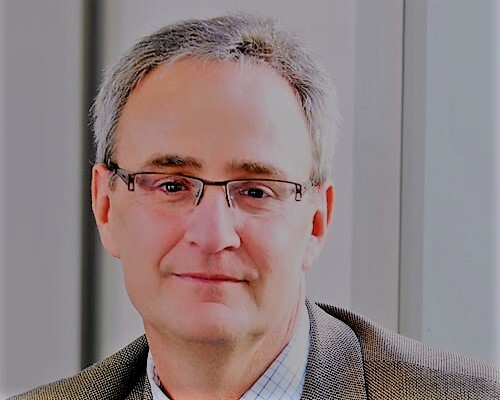 Prior to his joining Viresco as Chief Scientist, Brian had 35 years of diverse experience in agri-environmental research, technology application, and science policy with Alberta ministry of Agriculture, Environment Canada, and, primarily, Agriculture and Agri-Food Canada. His research has been wide ranging including soil and plant processes, soil health, water-agriculture inter-relationships, impacts of climate change on agriculture, quantifying carbon sequestration and greenhouse gas emissions at field to national scales, sustainability of bioenergy, life-cycle assessment, and sustainability metrics. He led the initiative that developed the methods for quantifying the change in carbon stocks on Canada’s agricultural land used in Canada’s national greenhouse gas inventory. Brian has contributed to the design of offset protocols for agricultural activities. From 2010 to 2014, he worked on developing the national strategy for Agriculture and Agri-Food Canada on agri-environmental research, development, and technology transfer. He was chosen by the IPCC to be a lead author for three different guidance documents that countries follow to report their national inventory of greenhouse gas emissions. From 2010 to 2018, he was co-chair of the Integrative Research Group for Global Research Alliance on Agricultural Greenhouse Gases involving 52-member countries. Doug Beever retired from Nutrien in 2018 where he spent over 31 years as the Senior Director, Sustainability & Stakeholder Relations. He was responsible for Nutrien’s Global Sustainability, Government Relations, Community Investment, Crisis Communications and the company’s Climate Change and Nutrients in the Environment issues. Doug formed Sustin in 2018 and works with the Viresco team providing strategic advice and business development support. Doug has been an active Board member for Nutrients for Life Foundation Canada, the Climate Change Emission Management Corporation, Alberta Innovates, Energy and Environmental Solutions, and he is currently the Chairman of the Board for Agriculture for Life. In addition to these organizations Doug is an active participant in several global sustainability consortiums working to advance the sustainable development goals. Doug is a graduate of the University of Manitoba, where he earned his Masters degree in Soil Science. He has two children and operates a farm with his wife Donna. 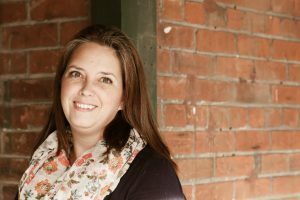 Candace has a Master of Arts degree in Geography from the University of Victoria and a Bachelor of Science degree in Geography from the University of Calgary. Prior to joining Viresco Solutions, Candace was the Manager of Agricultural and Social Projects with The Prasino Group. In this role she led a team of sustainability professionals working on consulting projects related to agricultural offset protocol development, greenhouse gas emission reduction quantification, environmental market policy and opportunity research (RFS2, LCFS, Carbon, Water Quality, etc.) and supply chain sustainability. Previously, Candace has also worked in the non-profit sector, first as a Business Development Facilitator at Momentum, a community economic development organization offering business training and microloans to individuals living in poverty; and subsequently in Pucallpa, Peru as a Research Fellow with the World Agroforestry Centre / The International Institute for Sustainable Development (IISD). During her master’s she also had the opportunity to work in the Small Island Development States Unit within the Division for Sustainable Development in the Department of Economic and Social Affairs (DESA) at the United Nations Headquarters. Common themes throughout Candace’s work have included climate change, environmental markets, poverty and inequality. In addition to her home country of Canada, Candace has worked and/or studied in Ethiopia, Egypt, Cameroon, Malawi, Kenya, Peru and Brazil. She can be contacted via e-mail at [email protected]. Tanya has a strong background in environmental science with a Masters of Science in Forest and Resource Economics (2003) and a Bachelor of Science in Environmental and Conservational Sciences with a Specialization in Environmental Economics and Policy (1999 – with Distinction). Prior to joining Viresco Solutions, Tanya was a Senior Program Manager with C3. In this role she led a small team of professionals supporting Alberta’s Carbon Offset Market. She has extensive experience in offset protocol development, greenhouse gas reduction quantification, stakeholder consultations, market mechanisms, policy development, evaluation, implementation, and Offset Registry management. Tanya has built her career working in the Environmental sector where she has honed her talents as a skilled researcher, proficient analyzer and effective communicator. She is well versed in climate change policy, energy efficiency, greenhouse gas reduction opportunities, program management and is experienced in ISO standards including standard development, audits, reporting and life cycle analysis. While at Viresco, Tanya has focused on the Agriculture sector and Beef industry – including work with McDonalds Sustainable Beef Pilot Project, the Canadian Round Table on Sustainable Beef and DSM Nutritional Products. Tanya is an effective writer and communicator and has written numerous articles, briefings, reports and newsletters, developed infographics and website content and given countless presentations on a variety of environmental related topics. Tanya has developed a strong analytical mind and valuable communication skills. She has extensive experience in stakeholder consultation, facilitation and has received training in ISO 14064 related to greenhouse gas inventories, project quantification and verification, facilitation, project management, media training, and RETSCREEN. She can be contacted via e-mail at [email protected]. Jon’s diverse scientific and research background has given him a well-rounded view of global sustainability issues and solutions, particularly within the fields of agriculture, energy efficiency and climate change. 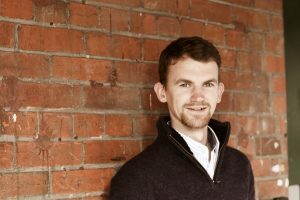 Jon’s work at Viresco has focused on market-based frameworks and financial mechanisms for ecosystems services and GHG emissions in the agricultural and land-based sectors, both in North America and internationally. Specific areas of interest include ecosystem conservation, bioenergy, agro-forestry, and agri-food value chain accounting. • Working at the UK Environment Agency, Jon dealt principally with the agricultural industry, addressing impacts to water quality and quantity, promoting implementation of best management practices, and in flood mitigation, mapping and emergency response. • As a researcher for the University of Bristol Glaciology Centre, Jon investigated climate change impacts on the Greenland Ice Sheet, designing sampling and data collection systems, and assisting in the analysis and presentation of results in three peer-reviewed papers. • Jon has managed energy efficiency projects for both an environmental charity, and a bio-industrial and crop research company, working with public, UK government and the brewery industry. • In Alberta, Jon has worked as an aquatic biologist, consulting on oil and gas pipeline and construction projects, and as a field researcher and lab technician for the Alberta Biodiversity Monitoring Institute (ABMI). Jon has a Bachelor of Science degree in Environmental Sciences from the University of East Anglia, UK, and the University of Calgary. For his thesis, Jon combined toxicology experiments and climate change forecasts to model the impacts of climate change on the resistance of four pine tree species to bark beetle attack, and changes in tree range as a result. Jon can be reached at [email protected].